Seeds come from living plants. But before they bring more life, they must die. Good Friday reminds us of a life-death-more life pattern. 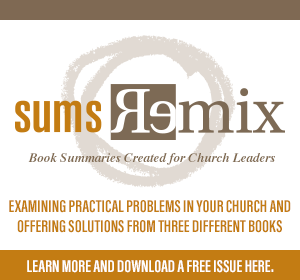 The death of Jesus would bring a dramatic multiplication of the body of Christ on earth. Seeds would be scattered to the four corners of the globe as “dead-to-self” disciples lay down their life in Gospel service. 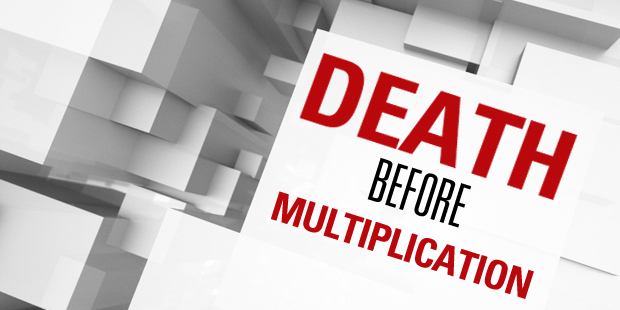 I am thinking about the death that must come before multiplication in a different way this week. As I enter a new chapter of multiplying my work as a Vision Pathway Navigator with Auxano, I meet the end of my own gifts. For one man’s passion, ability, and experiences to really multiply, death must happen. Death to efficiency, death to control and death to ego. For me to multiply I must die to enjoyment of doing and being good at doing. Only then can I significantly invest in others and see the benefits of my clarity cause reach more leaders. How are you dying to efficiency to show someone else the ropes? How are you dying to control to let someone else have 100% responsibility? How are you dying to ego to let someone else be the hero? Remember, the first command given to humans was all about multiplication – “Be fruitful and increase in number (Gen. 1:28)” This verse is the proto-commission to everything, including the Great Commission. 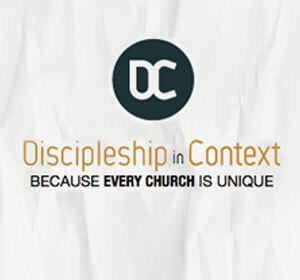 Are you a disciple? Then multiply. Are you given a unique set of spiritual gifts and natural talents? Then multiply. Do you have a special vision or calling? Then multiply. You have some thing to multiply. Just don’t forget death before multiplication. Where have you see this principle at work in your life?